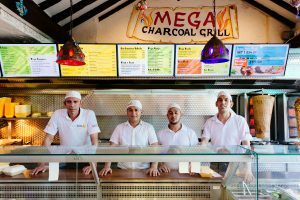 Mega Charcoal Grill has been around for over 15 years and we aim to provide excellent food and service every single day. We are passionate about food and want to create the most delicious dishes we can for our customers. It’s all about traditional Turkish cooking and using the freshest ingredients here at the grill. 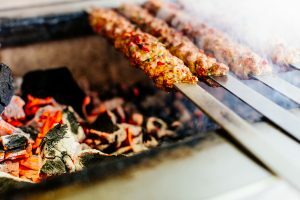 We cook our succulent kebabs on hot charcoal grills which is a traditional Turkish cooking method. We make our delicious kebabs with authentic ingredients including herbs and spices which have been purchased from Izmir in Turkey. 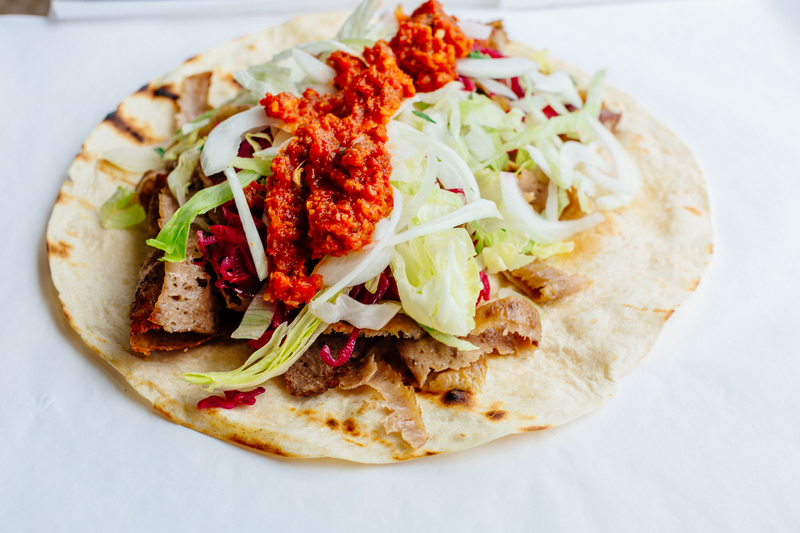 Our kebabs include shish, doner, adana kofte, and halep. You will always get an authentic taste from our grill. We also have other Mediterranean offerings such as falafel, houmous and cacik. 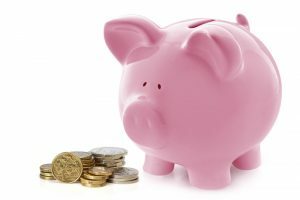 Our food is brilliant value for money and we are competitively priced. We want to provide high quality, affordable food for our customers which is exactly what we have achieved. We also offer a range of meal deals which include a selection of our favourite starters and main meals. These are ideal for sharing with a group of family or friends. You will be spoilt for choice with our menu which has a range of appetising options available. From kebabs to burgers to falafel, we provide a range of food to suit all tastes. All our meals are prepared fresh to order and we source the highest quality ingredients. We are committed to providing quality, fresh food for our customers. “Good food, shop always busy and staff friendly” – Amanda Noble, Google+. “Amazing lamb shish! Crisp salad! Couldn’t fault it if I tried!” – Bob Taylor, Facebook. 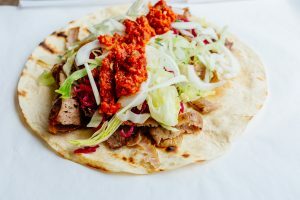 “Best kebab in Hertfordshire always fresh chopped salad for me when I order” – Nick Ableson, Facebook. “Second time there this week. Love the food and the staff” – Nick Quinn, Facebook. We put our customers first at all times and aim to provide the best service possible. We will have a friendly chat whilst you wait for your order, answer any questions you have, and send food out for delivery as quickly as we can. We will go the extra mile for our customers and always have a fun, friendly atmosphere in store. We hope to see you soon at Mega Charcoal Grill.